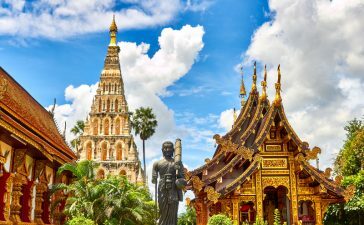 After already winning an unprecedented amount of tourism awards this year, readers of the prestigious Condé Nast Traveller Magazine honored Thailand with yet another tourism award: The 31st annual Readers’ Choice awards places the city of Chiang Mai among the Top 20 Small Cities in the World in 2018. 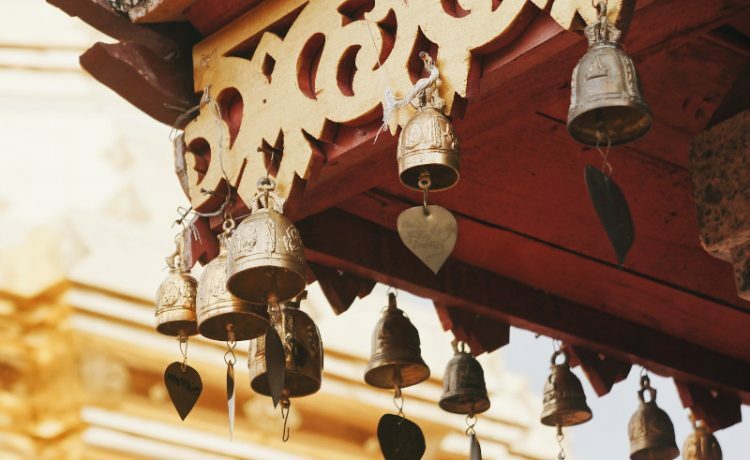 This new Condé Nast accolade succeeds the recent UK 2018 Readers’ Travel Awards voting Thailand into the third spot in the Best Country category. The international travel industry regularly refers to the Condé Nast Traveller Readers’ Choice Awards as ‘the best of the best of travel’ because they are the veteran accolades in the travel industry and therefore perhaps the most prestigious recognition of tourism excellence. Almost half a million of Condé Nast Traveller’s readers contributed to a recording-breaking amount of responses evaluating their travel experiences to allow for a representative picture of where and how people travel the world today. The 2018 Readers’ Choice Awards are exclusively published on the Condé Nast Traveller’s website and featured in the November issue of the magazine.